Drs. Barry Make, Richard Casaburi, and Bruce Bender continue their roundtable discussions about COPD; this time they talk about why it’s important to stimulate patient engagement in the management of their disease. The above is one of a series of four videos about COPD funded by AstraZeneca. 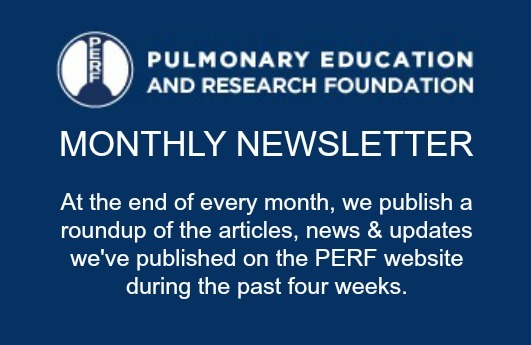 See prior weeks’ posted videos about the benefits and challenges of physical activity and the effects of activity levels on COPD patient outcomes, and check next week’s post featuring the fourth video in the series.